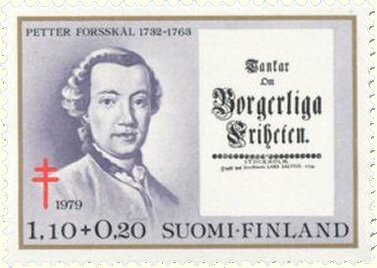 In 1759, Peter Forsskål published a pamphlet, printed by Lars Salvius, calling for civil liberties. The publication was recalled on the day of its publication and soon after was banned; those who were found to have a copy were liable to a very signficant fine, equivalent to two years salary for a ship's captain. 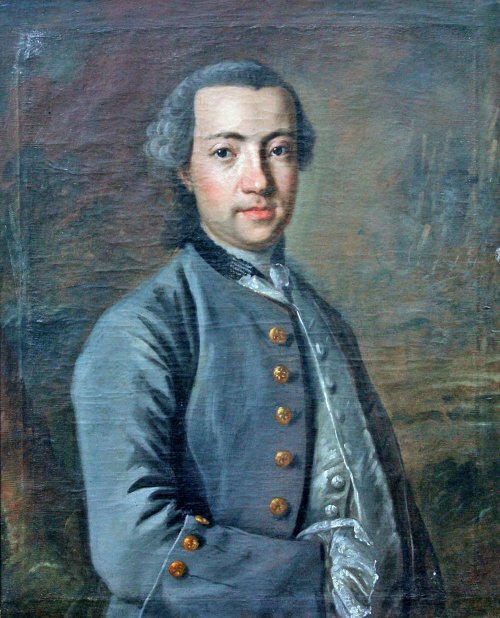 Nevertheless, the text did circulate and contributed to access to information and the abolition of prior censorship which was established in 1766 by law in Sweden. Forsskål’s pamphlet is now published for the very first time in an English translation (as well as other languages), together with the original version of the Swedish text, without the censor’s changes. Click here for translations of the pamphlet..
To read about Salvius click here. A list of the location of surviving copies of the first edition of Thoughts on Civil Liberty (Tankar om borgerliga friheten) and a list of modern editions and translations has been compiled by David Shaw. The list can be found here. Gunilla Jonsson has produced a list of printed editions of the 1759 pamphlet which can be found here. The prestigious Litteraturbanken is the website for reliable digital versions of Swedish classics, see https://litteraturbanken.se/om/inenglish. Please note that Project Forsskal took this opportunity to slightly revise and improve some of the texts as they had appeared on this website. 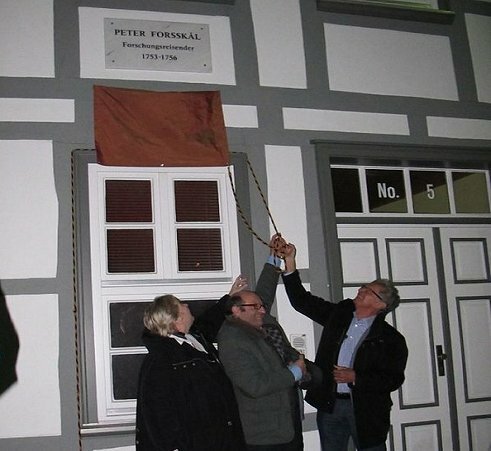 Peter Forsskål spent from October 1753 to June 1756 at the University and in June 1756 was made a a corresponding member of the Academy of Sciences, Göttingen. For a Census of Copies of Forsskål's 'Dubia De Principiis Philosophiae Recentioris' compiled by David Shaw please click here. Click here for the Defence. Click here for the Defence (with translator's annotations). An article marking the anniversary in the Swedish publication Svenska Dagbladet can be found here. Meet the team behind this project. For resources and links to further reading, click here.